Need to adjust your tri-wing screws on your Microtech knife? The domed tri-wing bit is perfect for simple maintenance and adjustments. 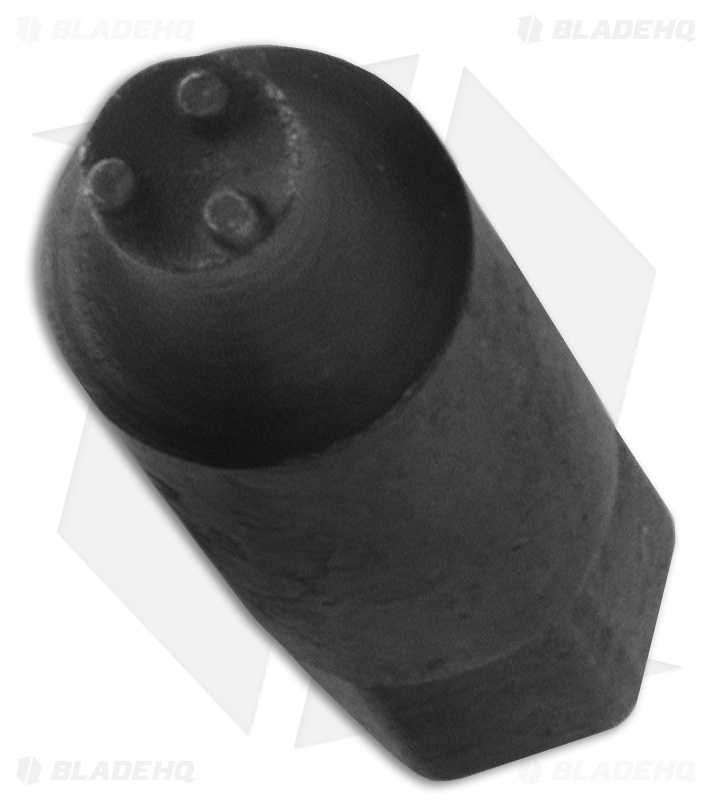 This listing is for one "domed" tri-wing bit. These will not fit the flush or flat screws, only the raised dome ones. 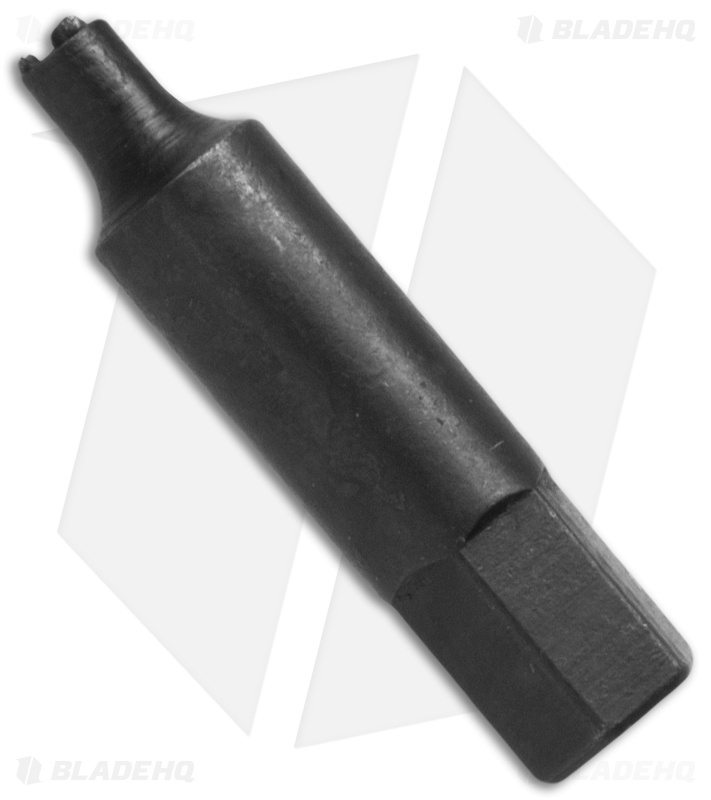 This black coated steel bit has a 1/4" hex base that will fit most any screwdriver with interchangeable heads. This bit is sold only as tool to adjust your screws. Disassembly of your knife will void your warranty.